Torrance Memorial Medical Center survivor day. The celebration is free for cancer survivors and their family and friends. Space is limited and reservations are required. 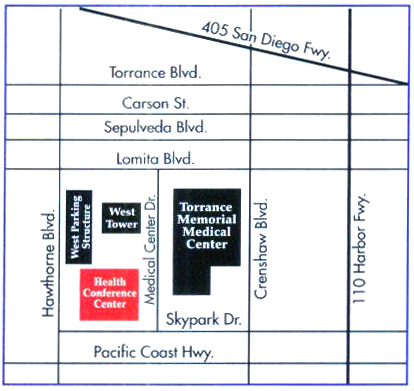 The Health Conference Center is located on Medical Center Dr., between Lomita Blvd. and Skypark Dr. Parking is free in the adjacent parking structure.